Our 16 Ft. steel Workstation is design for multiple uses offshore and on land projects. Our structural frames are DNV 2.7.1 certified and Lloyds approved for Class I & II zones. We supply an exhaustive variety of specialty coatings which offer the highest abrasion & chemical resistance and EXTREMELY high tensile strengths. 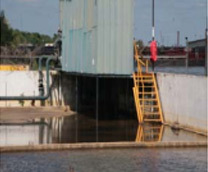 Compliance Inspection Services Inc. capabilities include fabrication of towers, vessels, tanks, pipe supports, and unique structural components. 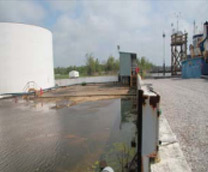 Compliance Inspection Services Inc Rent Baskets, containers, and AC/Heating Units for the oil and gas, specialty chemical, pharmaceutical and refining industries. Can It leak? Will It Leak? What Will Happen If It Does Leak? You Might Be Motivated By Compliance Or Environmental Issues Or Just A Clean / Safe Work Environment. In Any Case, Compliance Inspection Services, Inc Is Your Quality, Low Cost Solution Provider! We supply an exhaustive variety of specialty coatings which offer the highest abrasion & chemical resistance and EXTREMELY high tensile strengths. 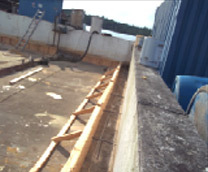 Typical uses are for Structural Steel, Secondary Containment, Land fills Containment and Cargo Containers to list a few. 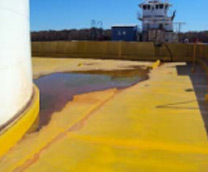 Polyurea Coatings and linings are increasingly being used to protect steel pipes from corrosion. 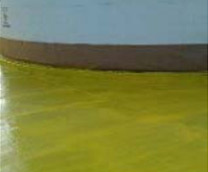 Polyurea has demonstrated its ability to last longer than paint and maintenance services and costs are reduced. 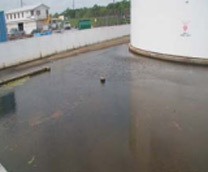 Polyurea is a great protective coating system for pipes that are insulated with polyurethane foam. 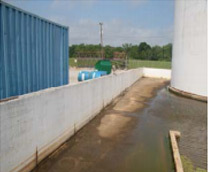 Polyureas are also being used on line the inside of water and sewer pipes for infrastructure rehabilitation work. 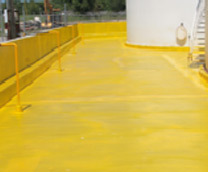 Polyurea's ability to outlast paint and fight off corrosion is a major reason these systems are being specified for bridge deck and structure coating by State DOT's around the nation. 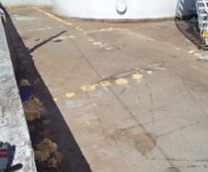 The most common applications of polyurea coatings on bridges are over steel and concrete. 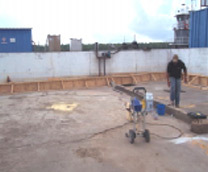 Polyurea is being successfully used as a multi-purpose joint fill, caulking and sealant material. It can provide a flexible, durable, weather--‐Tight and traffic resistant seal for all types of building joints, such as expansion joints and control joints in masonry floors, perimeter joints, panels and doors, water reservoirs, etc. It has excellent crack--‐bridging properties with high elongation and tensile strength. The fast cure time and insensitivity to moisture allows for a quicker installation with a wider application window. 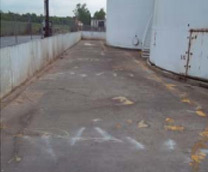 Proper surface preparation and substrate condition is always necessary.